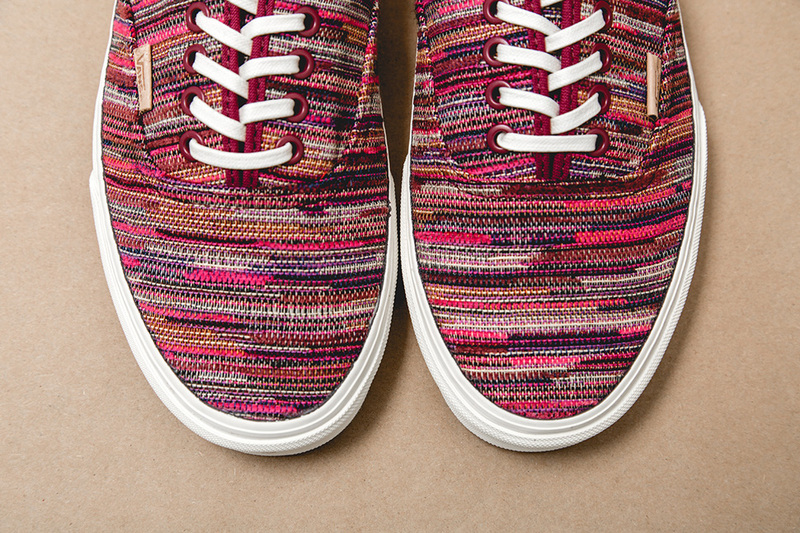 Yet another dope pair of shoes are on the way thanks to Vans California. 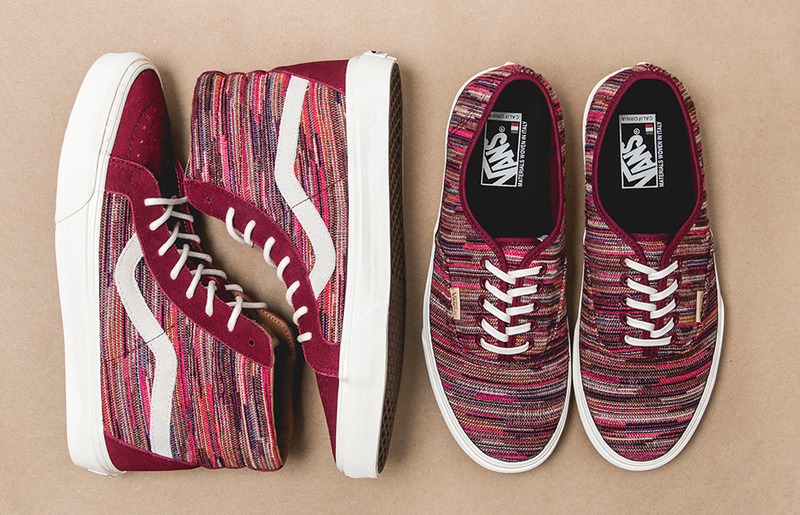 This "Itaian Weave" collection features two of Vans most iconic silouettes in the Authentic and Sk8-Hi. 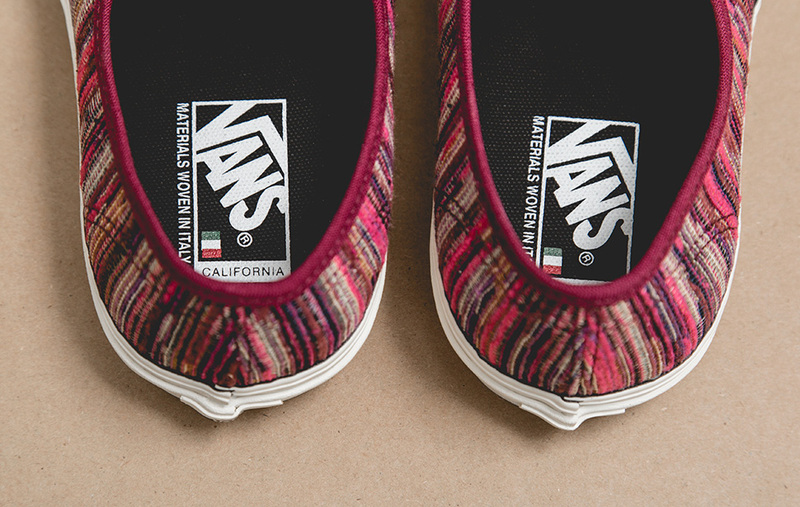 Both shoes feature a textured weave material which features several different colors on a burgundy base. 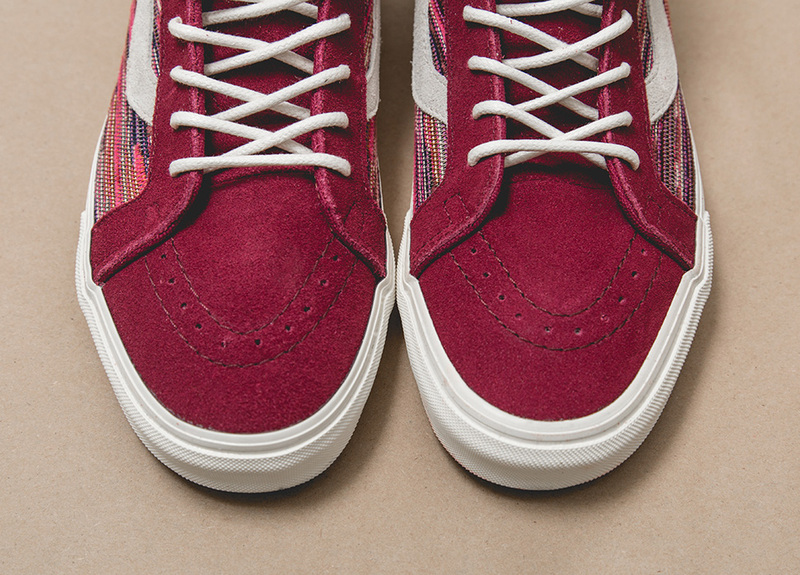 All of this sits on the classic Vans vulcanized sole with premium laces. 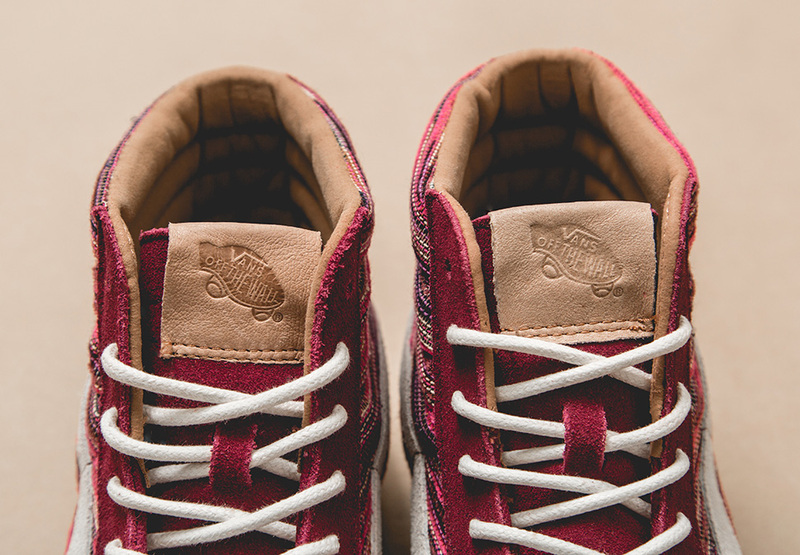 You can pick these up at the official Vans online store here and also make sure to continue below for some addtional detailed shots of each shoe.